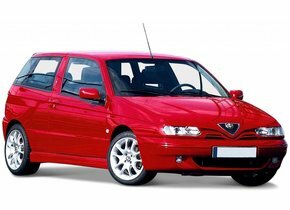 When we talk about Italian car brands that are still relatively affordable, the Alfa Romeo brand soon emerges. The famous car brand is known for its sporting image. 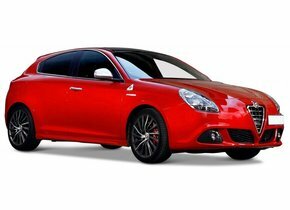 The Alfa Romeo range consists of family cars, coupés and convertibles. In the past she has also launched several legendary sports cars on the market. 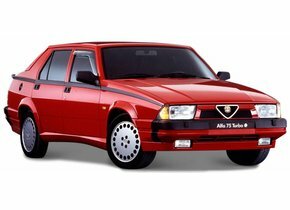 Despite the fact that Alfa Romeo has an excellent reputation, it goes without saying that an accident can always happen. Nor does it necessarily have to involve culpable damage. What, for example, can we think of damage caused by rubble or vandalism? This doesn't have to be a big damage, but solving it is usually accompanied by a decent price tag. For example, have you experienced a damaged Alfa Romeo rear window? 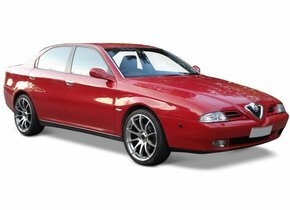 We will gladly tell you how we can offer you a rear window replacement of your Alfa Romeo for a very reasonable price. How does damage to a rear window occur? The damage to the Alfa Romeo rear window can occur in different ways. In most cases, this damage is caused by vandalism or by nature. Imagine, for example, that your car is somewhere outside while a branch of a tree falls through the rear window. 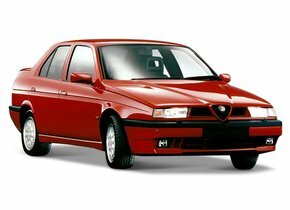 The rear window of an Alfa Romeo is in contrast to the windscreen made of tempered glass. This means that the damage will not manifest itself in the form of an asterisk or a big crack. Instead, the rear window will splash into countless pieces. 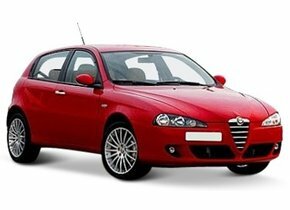 This ensures that quickly the rear window replacement of your Alfa Romeo is an absolute necessity. If you don't do this, you may be confronted with a lot of unpleasant drawbacks. As indicated earlier on this page, there is a structural difference between laminated glass and tempered glass. With an Alfa Romeo, only the windscreen is made of laminated glass. This ensures that damage will manifest itself in the form of an asterisk or a crack and will not immediately destroy the entire windscreen. Basically, this means that you should not have the windscreen repaired immediately before an APK inspection, at least not when the asterisk or crack is not visible in the driver's field of view. In the case of a rear window, this is slightly different. Despite the fact that a broken rear window will not interfere with the driver of the car, it does have some unpleasant consequences. 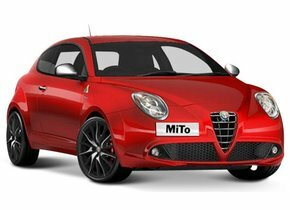 Rear window replacement of an Alfa Romeo in case of damage? As soon as possible! Tempered glass that causes damage will always splash into countless pieces. When this happens with your Alfa Romeo rear window, you will have to take into account some significant risks. For example, it is possible that the rain will cause the electronics in the car to be damaged, and of course there is always a potential risk of break-in if the rear window breaks down. For this reason, the rear window replacement of the Alfa Romeo is an absolute requirement. Are you afraid that this will cost you a lot of money? That certainly does not have to be the case, on the contrary. It is indeed true that a rear window replacement at an Alfa Romeo can be expensive. Contrary to what many people suspect, however, it is possible to avoid these high costs without difficulty. 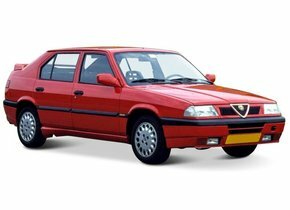 In the majority of cases, the rear window replacement for the Alfa Romeo was chosen to use an original new car window. That is quite obvious at first sight and certainly not a problem at all, but it must be borne in mind that such a rear window also involves considerable costs. After all, an original rear window has a brand logo so that they may not just be sold by anyone. This does apply to an after-market car window. 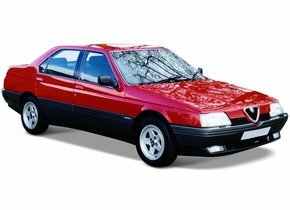 It goes without saying, therefore, that the cost of a rear window replacement for an Alfa Romeo can be much lower than you would have expected at first. 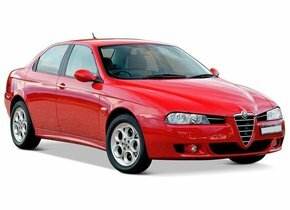 Do you want to do the rear window replacement of your Alfa Romeo yourself or outsource it? 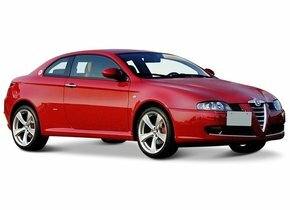 By purchasing an after-market car window for your Alfa Romeo, you can save a lot of money without having to surrender in any way whatsoever in terms of quality. Having the opportunity to buy a cheap car window is of course interesting, but who is going to replace the damaged one if you don't have the expertise in-house? A rear window replacement of an Alfa Romeo is best done by a real expert. For this purpose, Autoglas Concurrent works together with several certified partners. 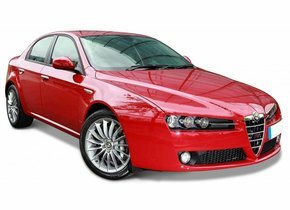 These experts ensure that the rear window replacement of your Alfa Romeo not only happens as quickly as possible, but also in a truly qualitative way. This way you can get back on the road very quickly without having to pay a huge bill first. Do you also want to a rear window replacement for your Alfa Romeo? Then take advantage of the possibilities offered by Autoglas Concurrent!